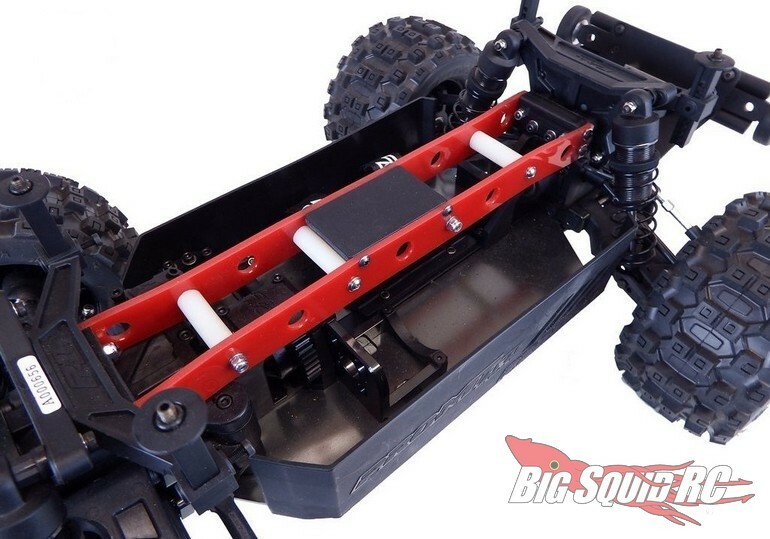 T-Bone Racing T2T Upper Chassis Brace For The PRO-MT 4×4 « Big Squid RC – RC Car and Truck News, Reviews, Videos, and More! 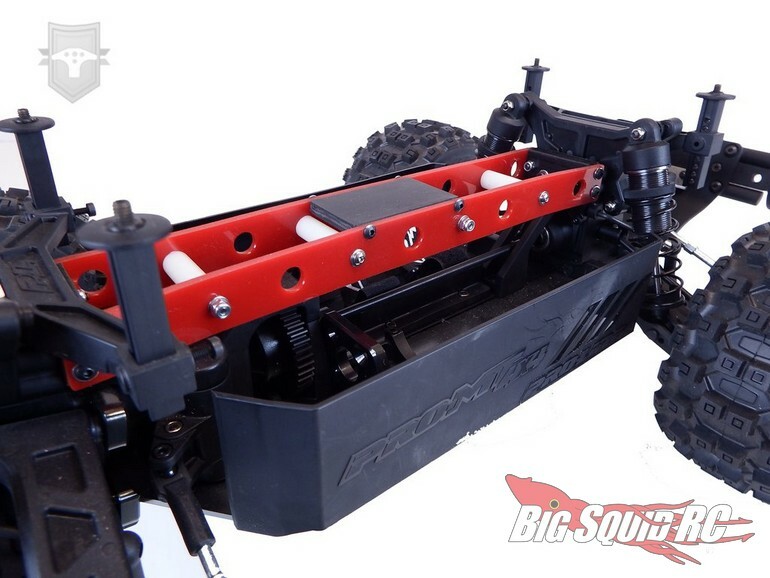 New from T-Bone Racing is the T2T Upper Chassis Brace for the Pro-MT 4×4. 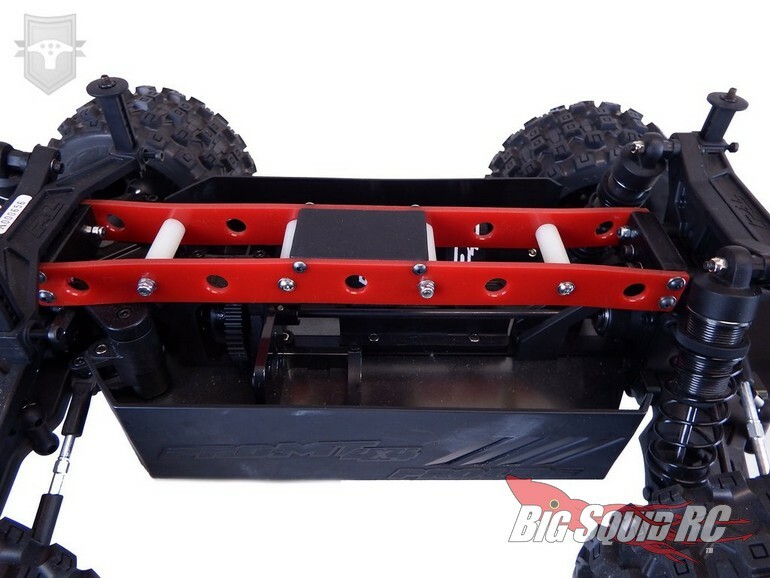 The Tower-2-Tower brace can be used for extreme bash sessions to increase chassis stability. Street pricing for the PRO-MT 4×4 Upper Chassis Brace is $29 and it has a part number of #44506. Read more TBR News right here on Big Squid.